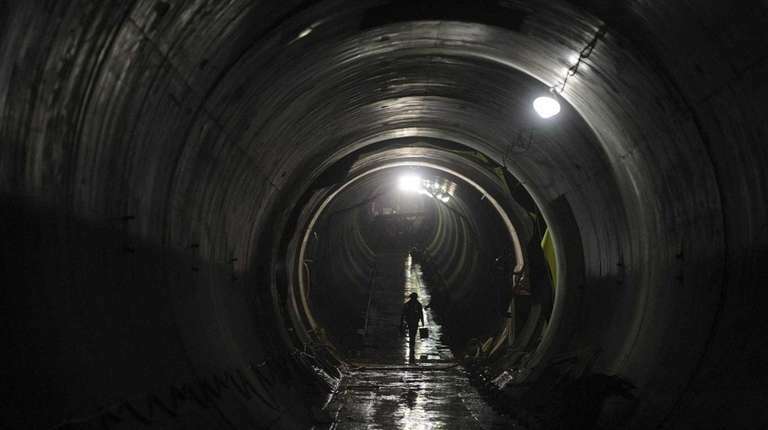 The MTA said Monday it plans to award an additional $66 million to contractors in an effort to accelerate work and get the first section of the Second Avenue Subway finished by the end of this year. The agency’s Transit and Bus Committee approved the spending yesterday and the full MTA board was expected to act at its meeting tomorrow. The $66 million will come from the contingency fund of the $4.4 billion budget for the project, leaving $50 million in the contingency fund, an MTA spokesman said. Documents submitted to the committee said each of the three new stations is being built by a separate contractor and it was important to have them all finish at the same time. The opening of Second Avenue line and the changes in routes that would go along with it would require “a massive mobilization of employee crews and equipment over a relatively short period of time,” according to an MTA staff memo. The new stations at 96th, 86th and 72nd streets would hook up with existing 63rd Street station served by the F train to form the new line and relieve overcrowding on the Lexington Avenue line. The new line would be served by the Q train, which would stop running to Queens. Riders from Astoria and northwestern Queens would continue to be served by the existing N line, and a restarted W line, killed by budget cuts six years ago, that would run from Astoria to lower Manhattan. “Failure to enter into the proposed . . . agreements and implement the proposed acceleration plans will increase the risk that . . . service will not commence until sometime in 2017 which will also have a financial impact on construction management support costs as well as the operating budget and prolong crowded conditions on the Lexington Avenue line,” an agency analysis said.